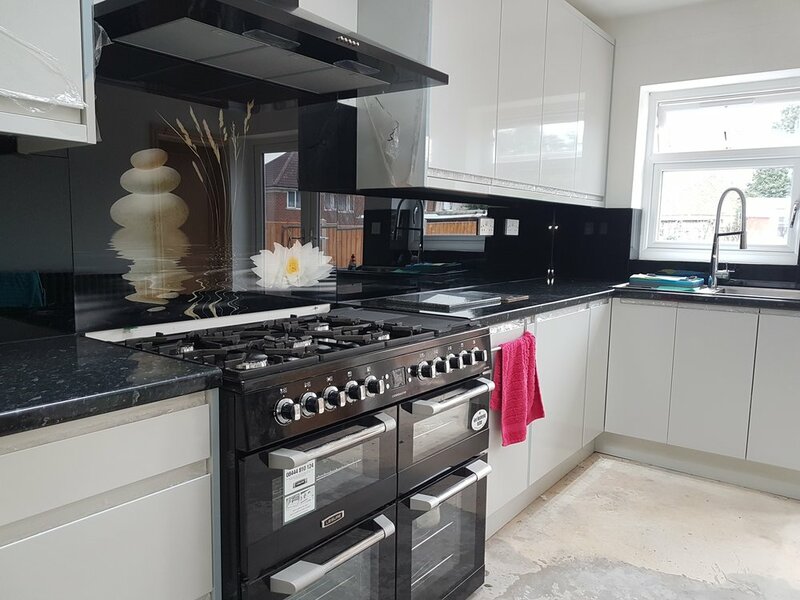 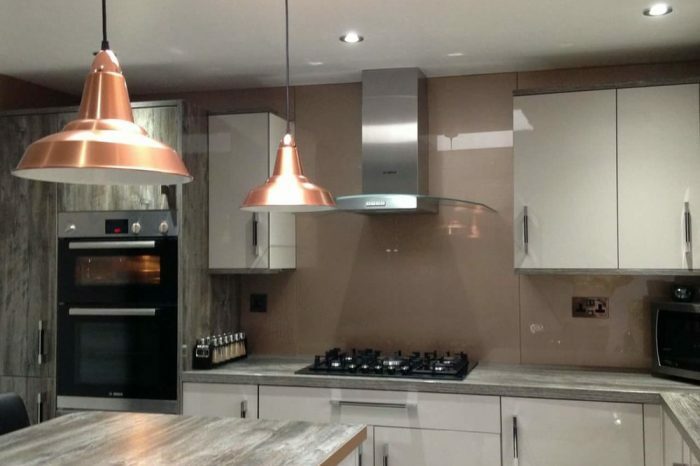 Here is just a small selection of some of the projects we have completed. 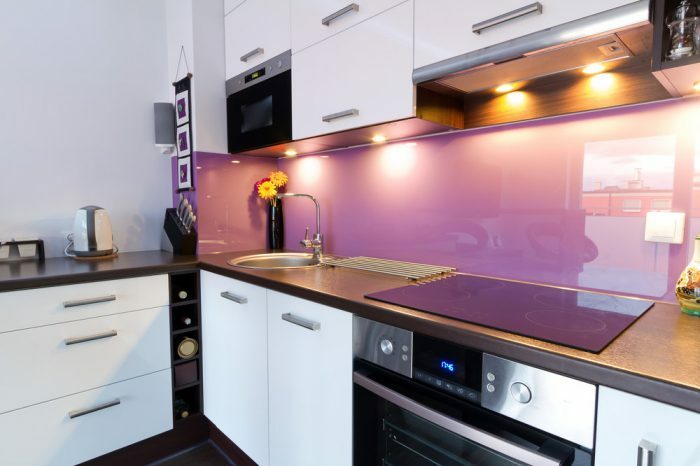 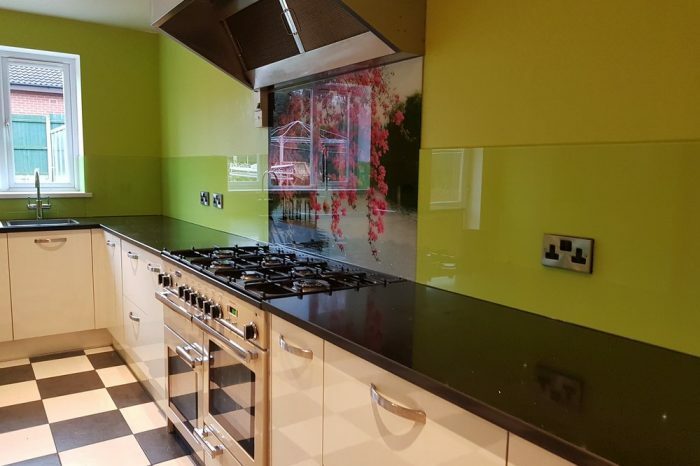 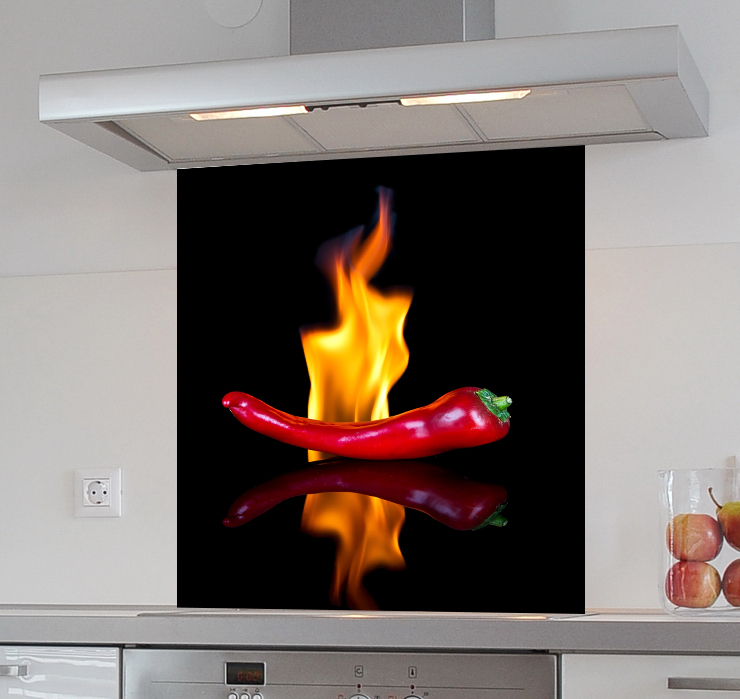 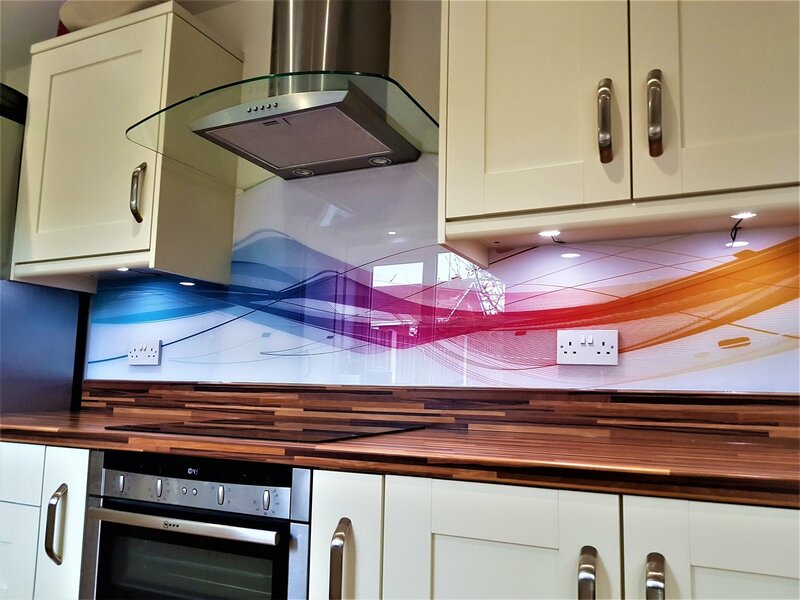 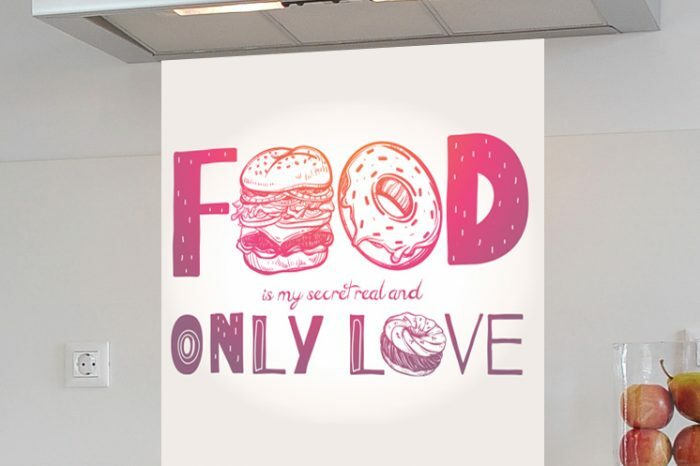 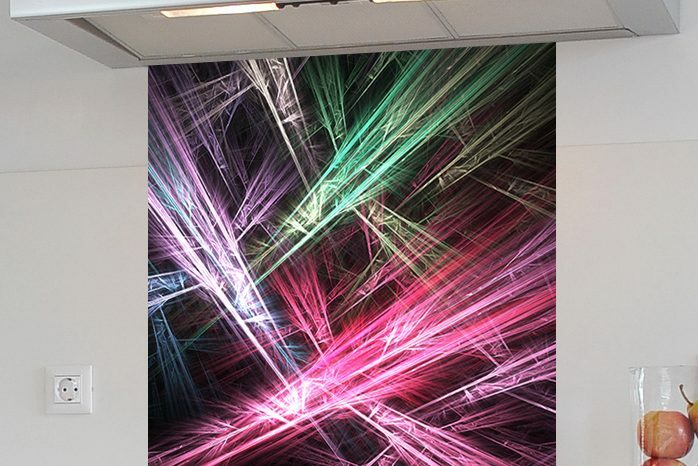 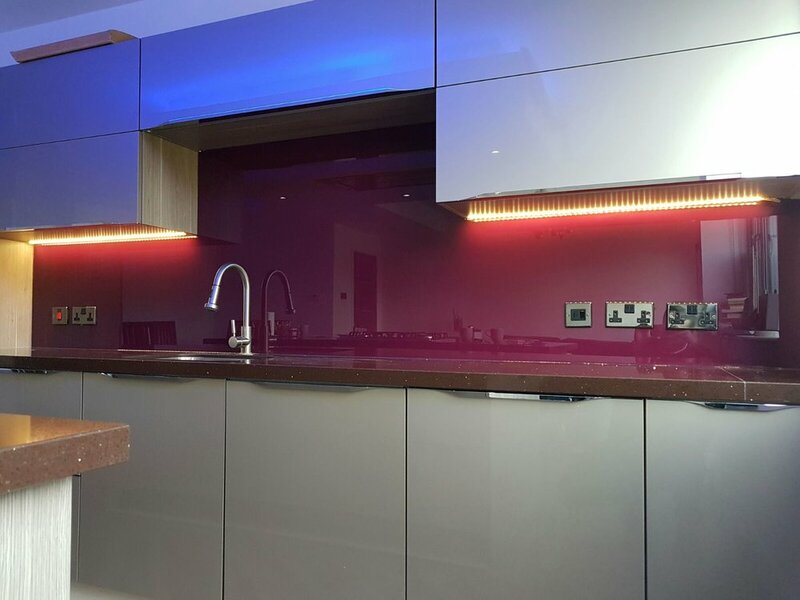 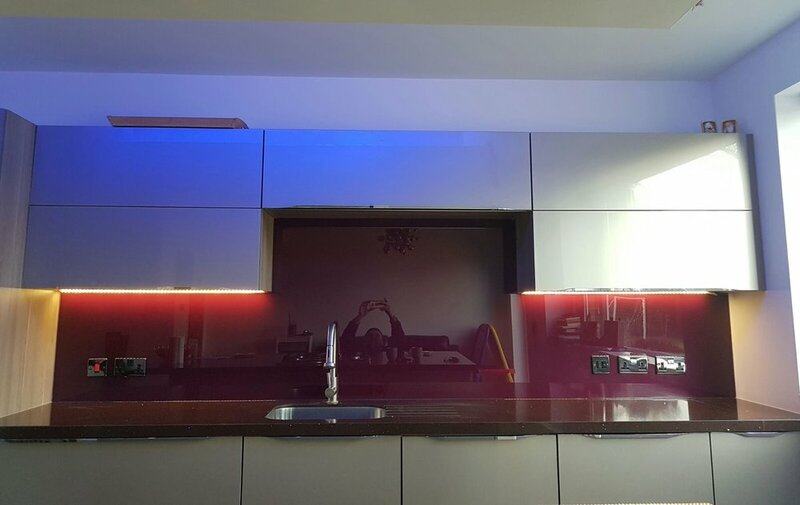 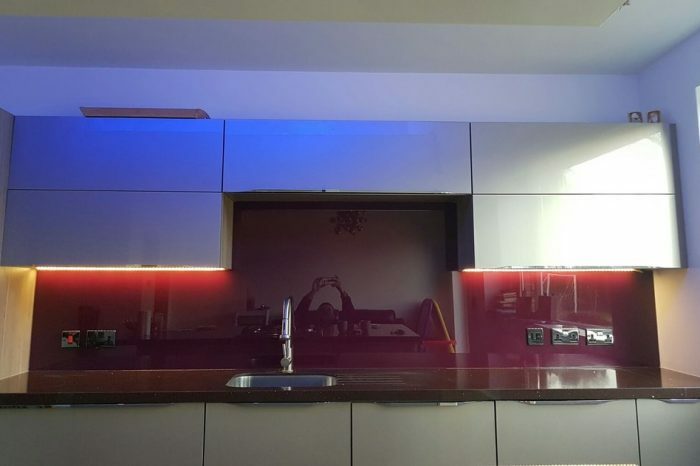 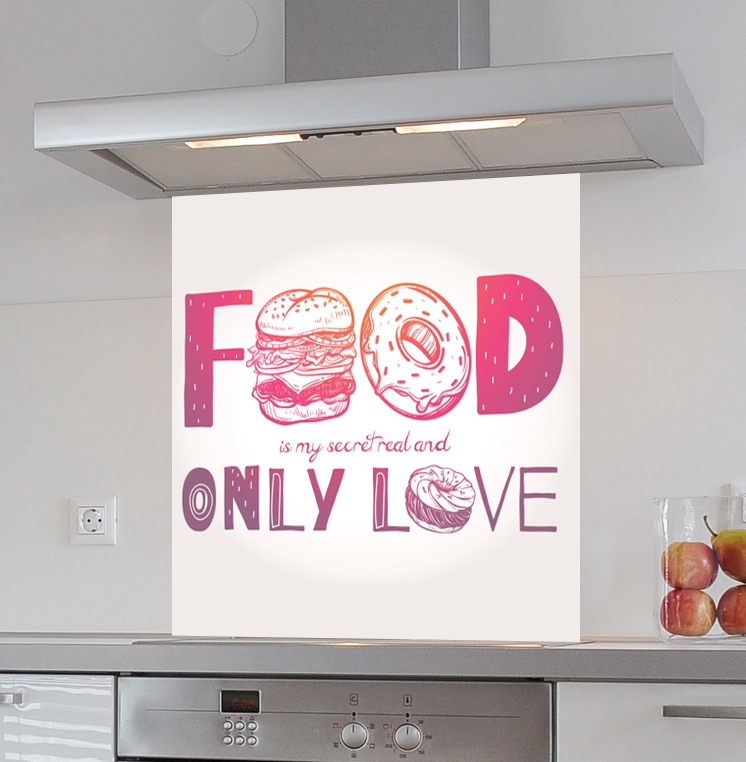 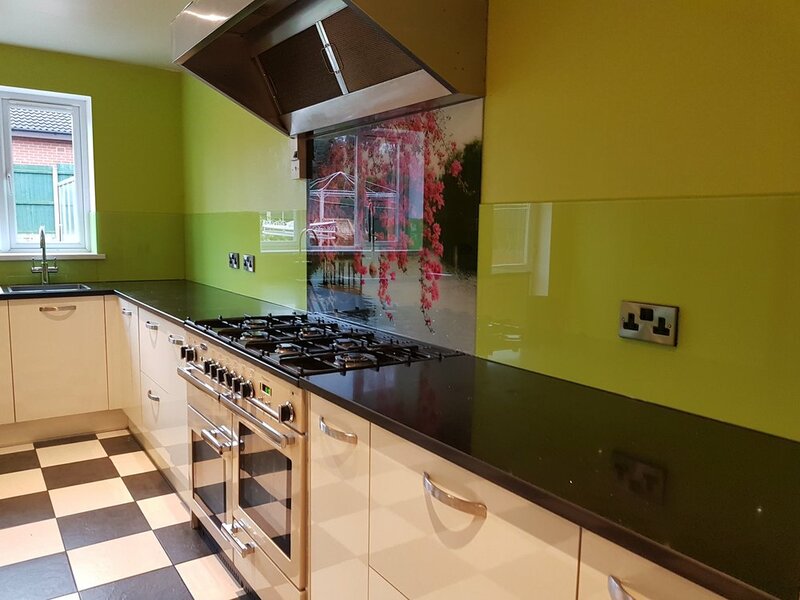 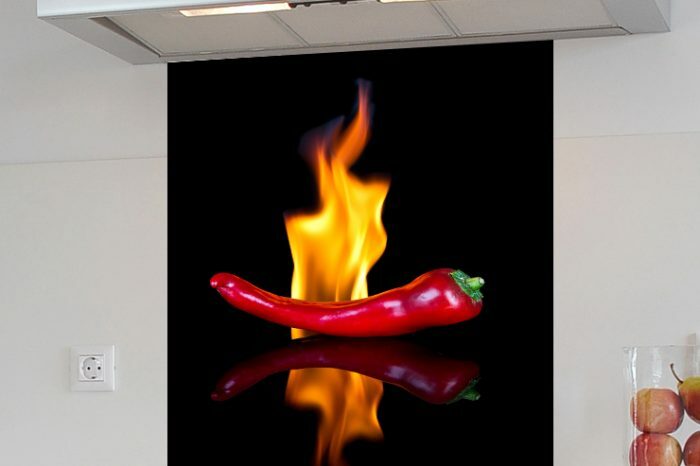 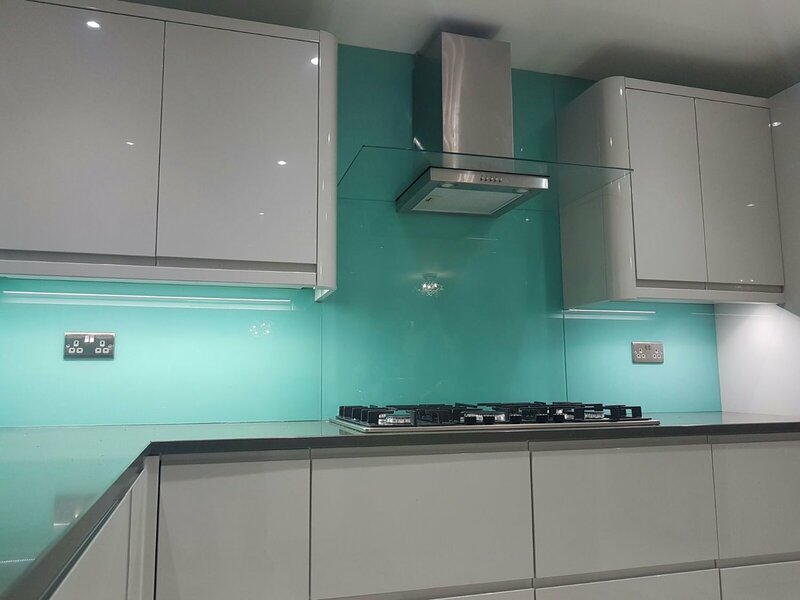 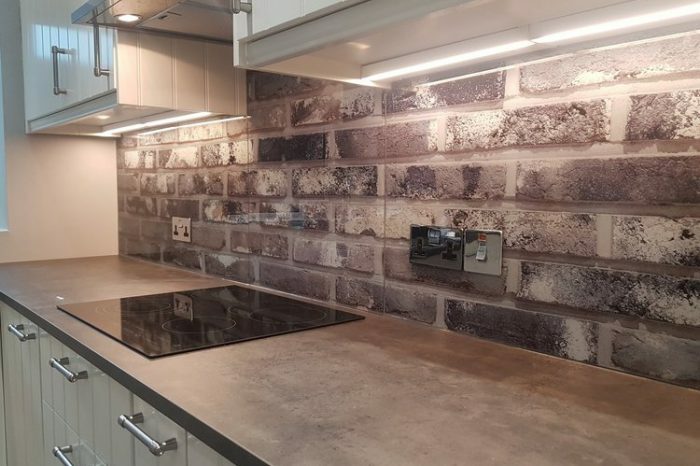 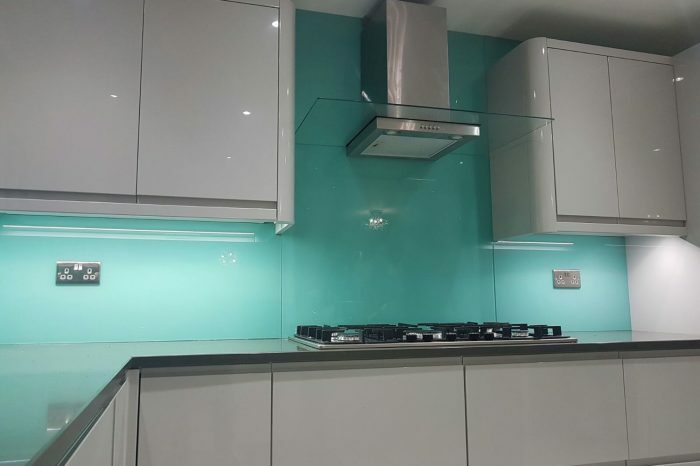 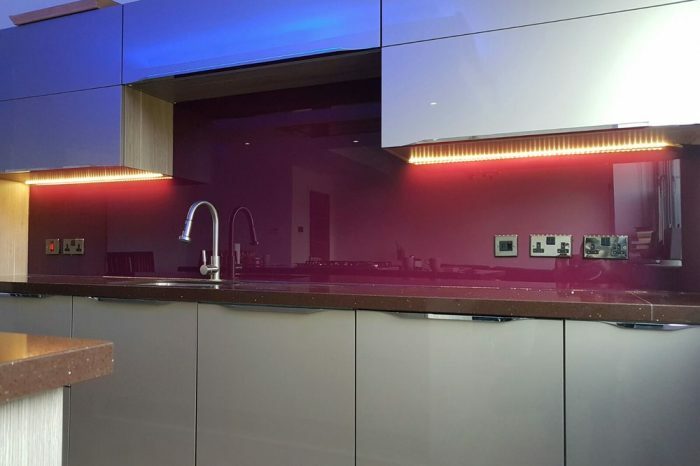 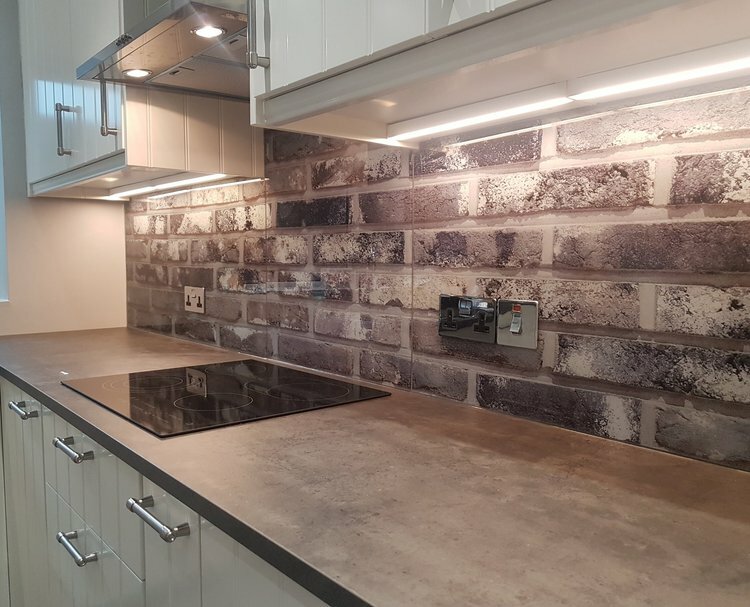 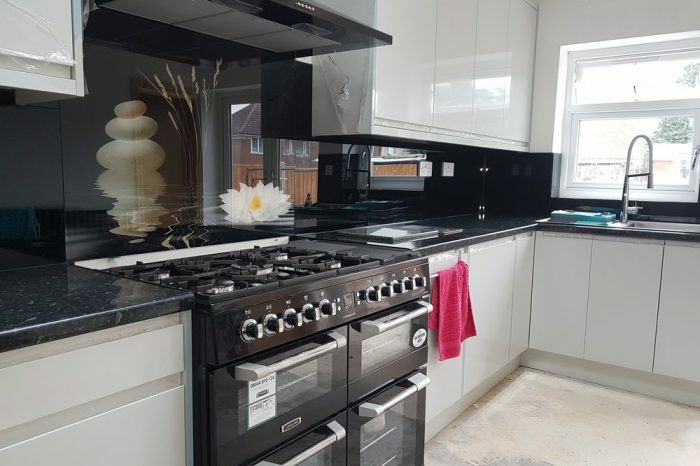 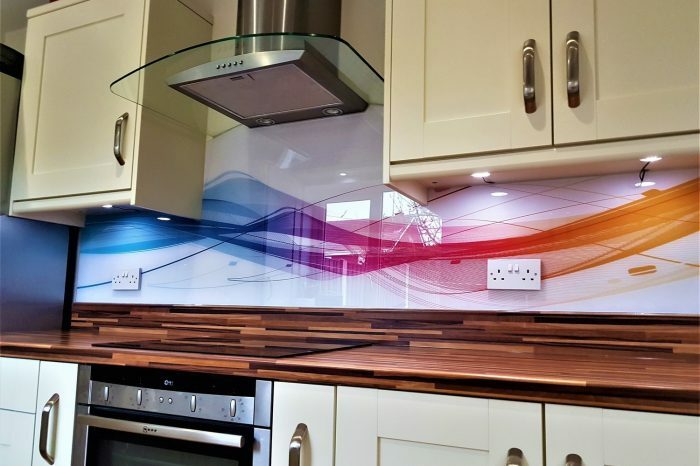 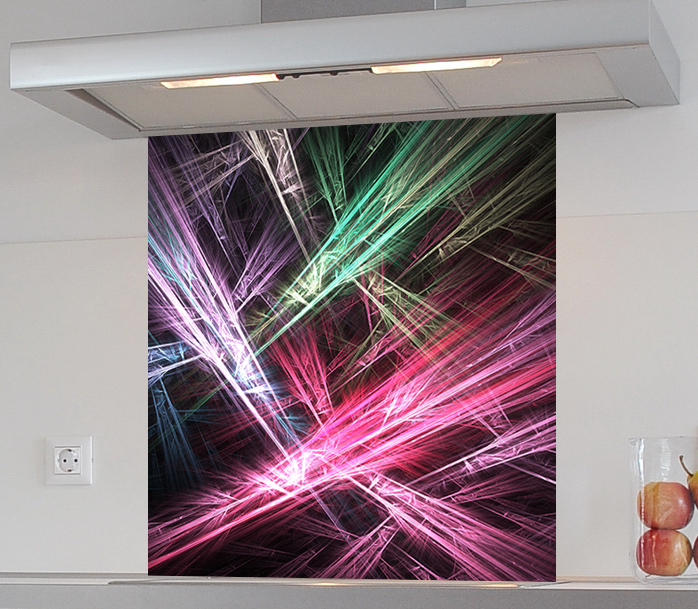 If its coloured, digital printed glass and acrylic splashbacks your looking for, then look no further. 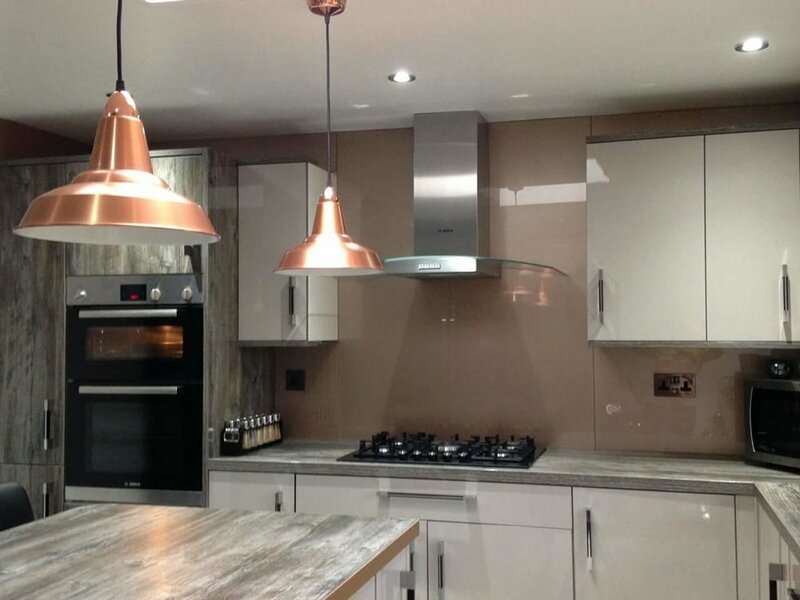 To view updated jobs and pictures we post dailey on our face book page and Instagram, go check us out.